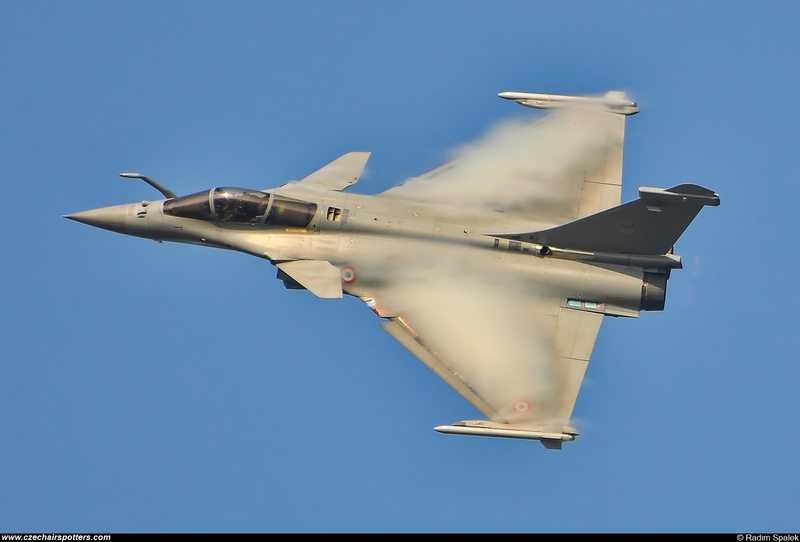 Remarks: Rafale C from ETR 3/4 "Acquitaine" at BA113 St.Dizier-Robinson is seen during rehearsal of the solo display on Days of NATO 2016. Pilot is Cne. Jean-Guillaume "Marty" Martinez.